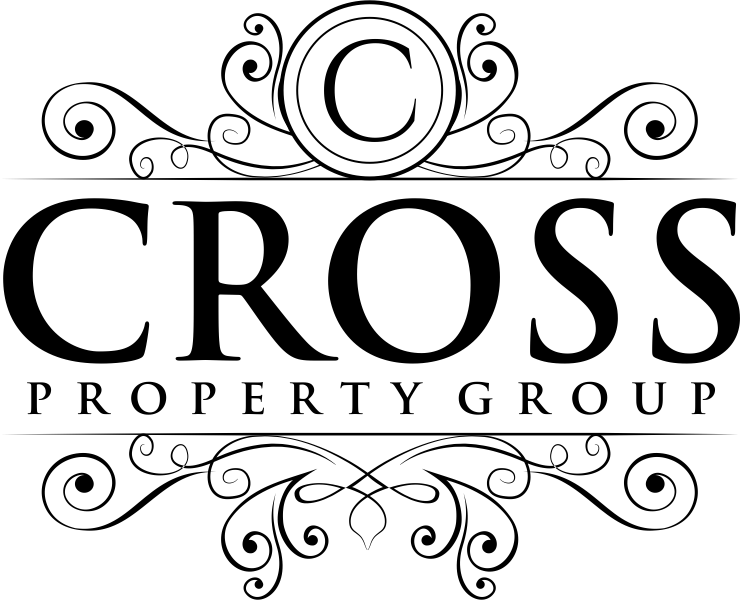 Cross Property Group would like to wish you all a safe and blessed Easter weekend! 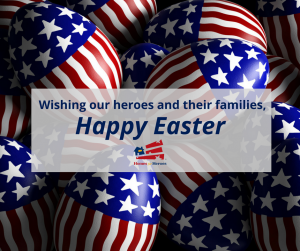 A special shout out to our Nation’s heroes who may not get to spend this time with their families. 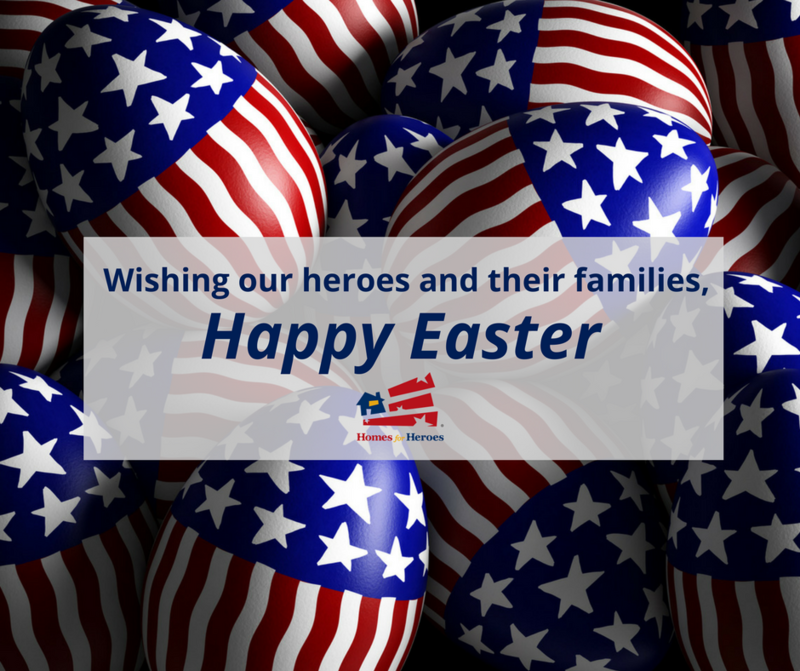 Ask our team about Homes for Heroes, it’s our small way of saying thank you for your service and sacrifice.